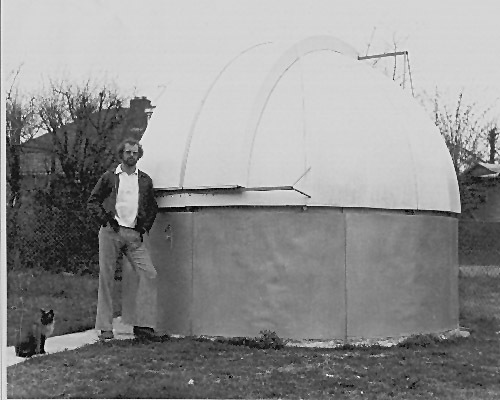 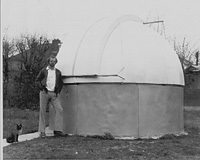 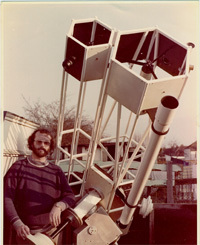 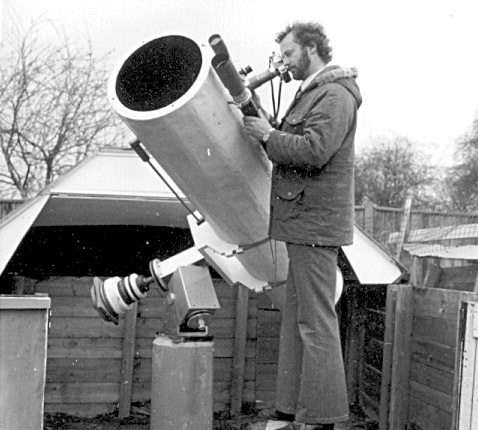 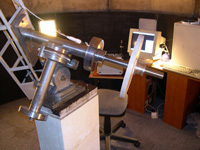 with George With mirrored 8 3/8" inch f12. 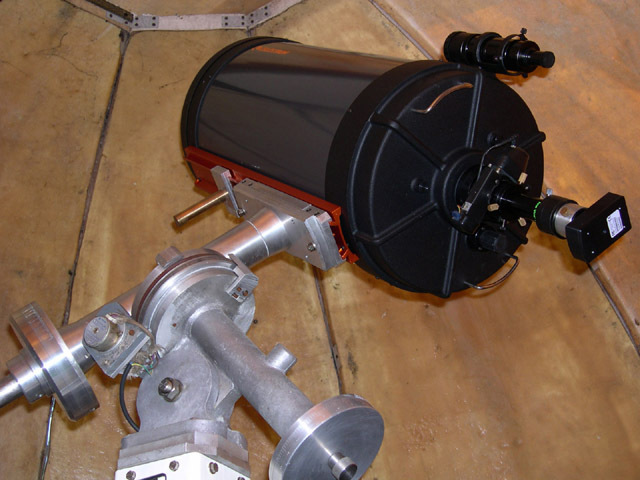 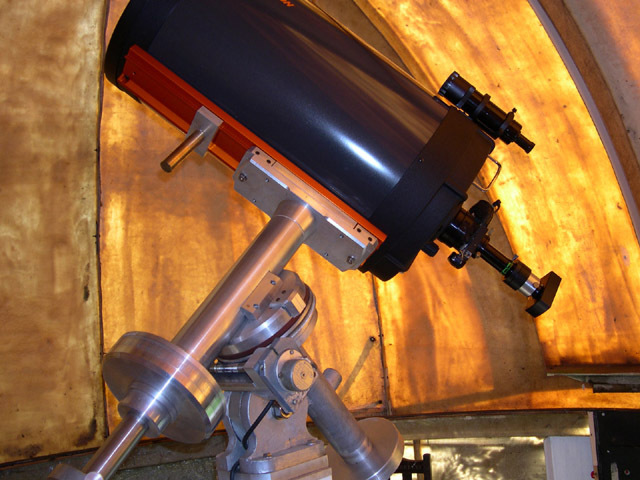 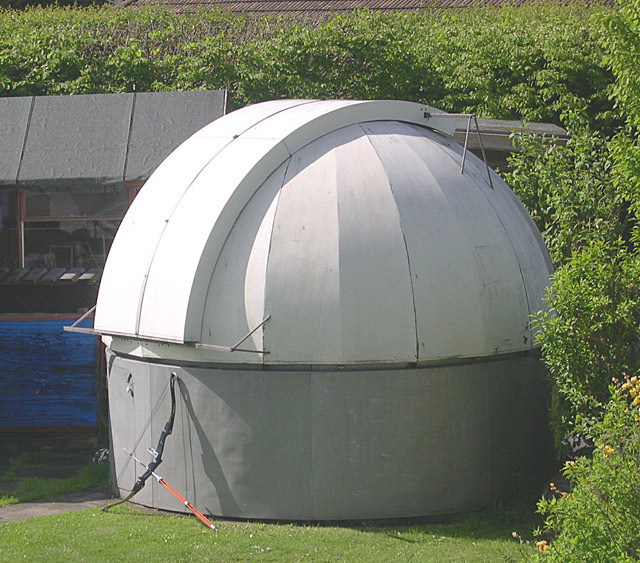 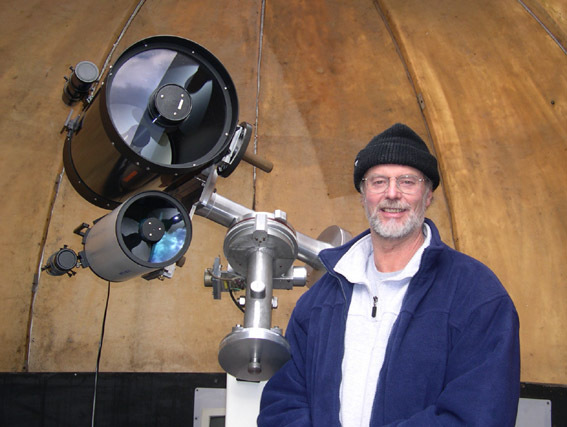 webcamming, 2004. see Jupiter image on Home page The Sky at Night Mars Night. 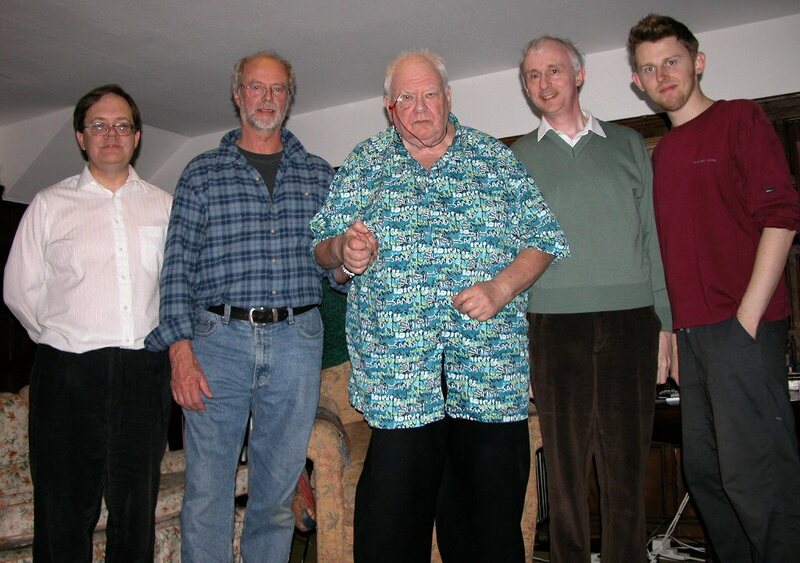 Richard McKim, Me, Sir Patrick Moore, Martin Mobberley and Damian Peach. Selsey, October 2005. 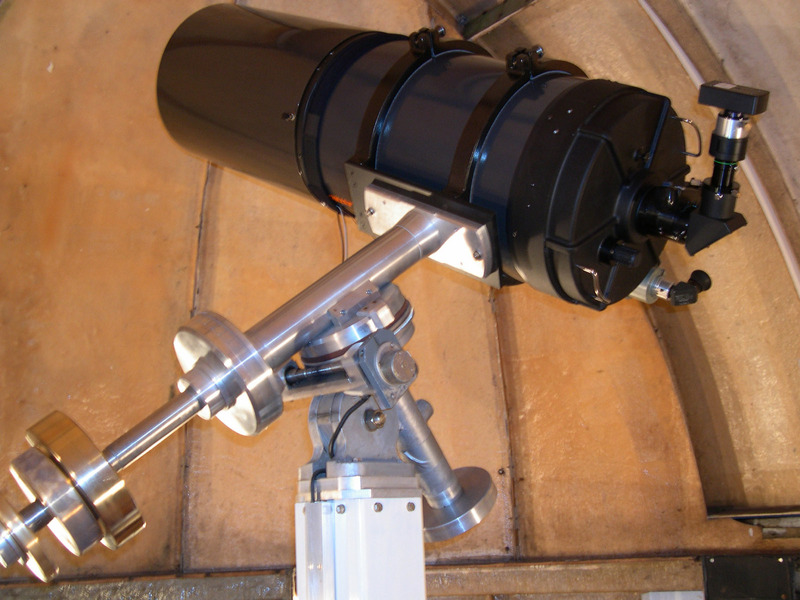 Me and the C-11 along side a 6 inch MK67 The C-14 showing recently installed Parallax tube mounting rings.